I'm getting really rather passionate about gin in my old age. Is it a 37 year old mum thing? The latest bottle to grace my famous spirits shelf is The Lakes Gin Explorer Edition which, aside from being a truly gorgeous, premium gin, also happens to come in a rather pretty bottle (I've always been a sucker for good packaging). 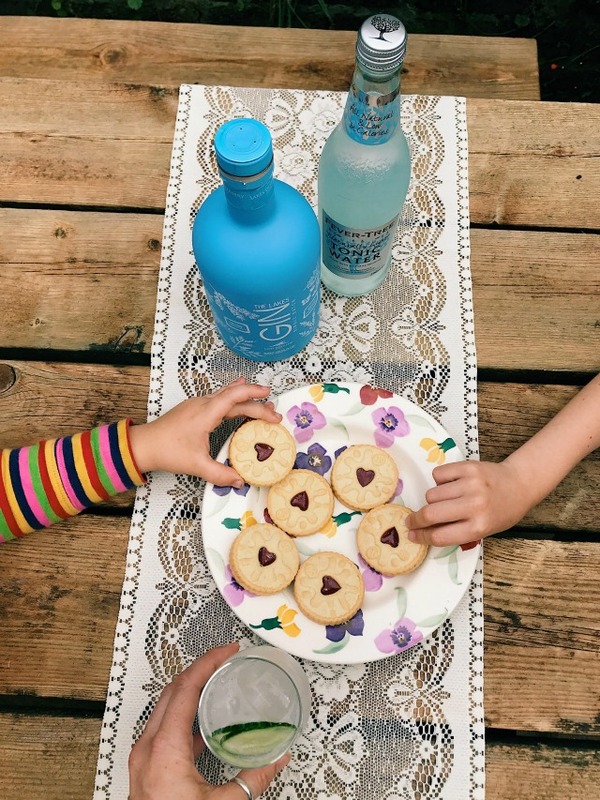 A large, end of term G&T for me, and jammy dodgers for the kids. I think we all know who's winning here! Available at my favourite online drinks store, 31DOVER.com (who very kindly sent this bottle to me as an end of term treat - thank you!) 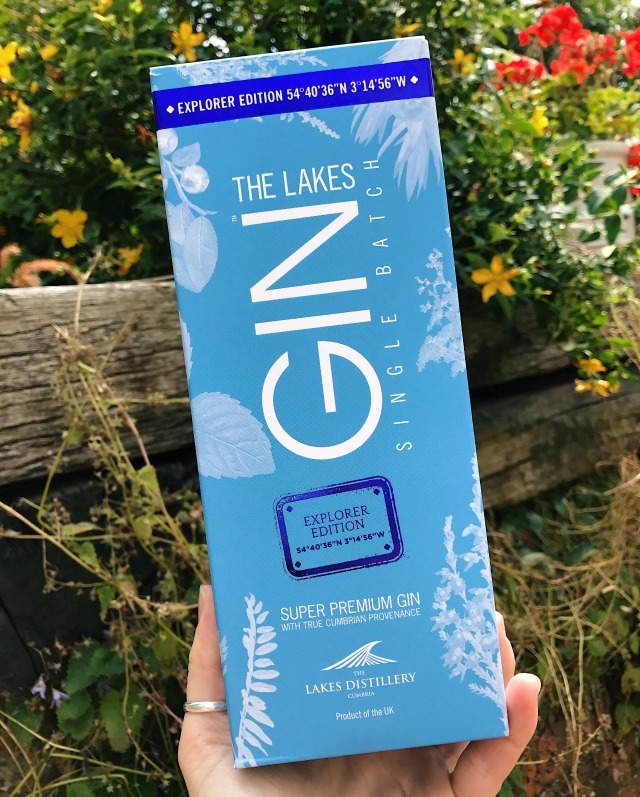 a 70cl bottle of The Lakes Gin is £39.95 - and comes with a free Lakes Gin glass while stocks last. 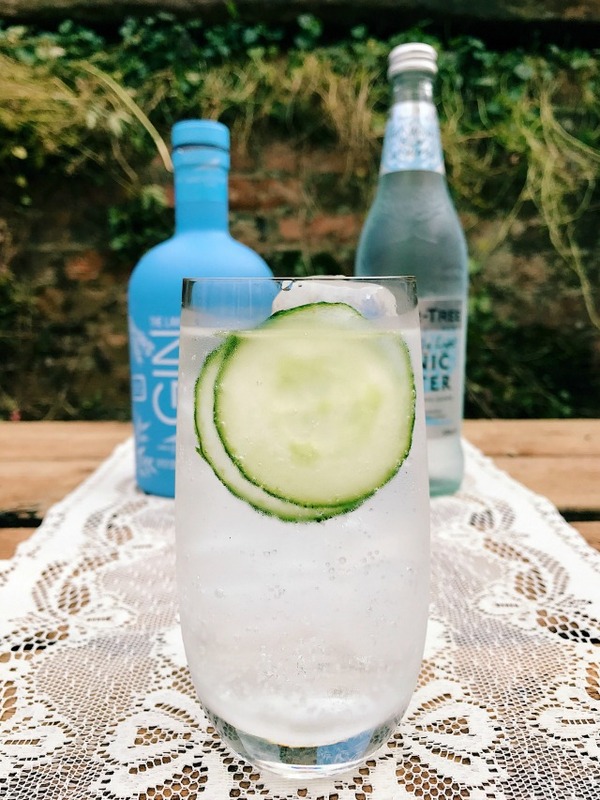 If you fancy buying a bottle (of gin, or anything else) don't forget to use my exclusive 10% discount code MODERN31D! ps Every good gin deserves the best mixers. 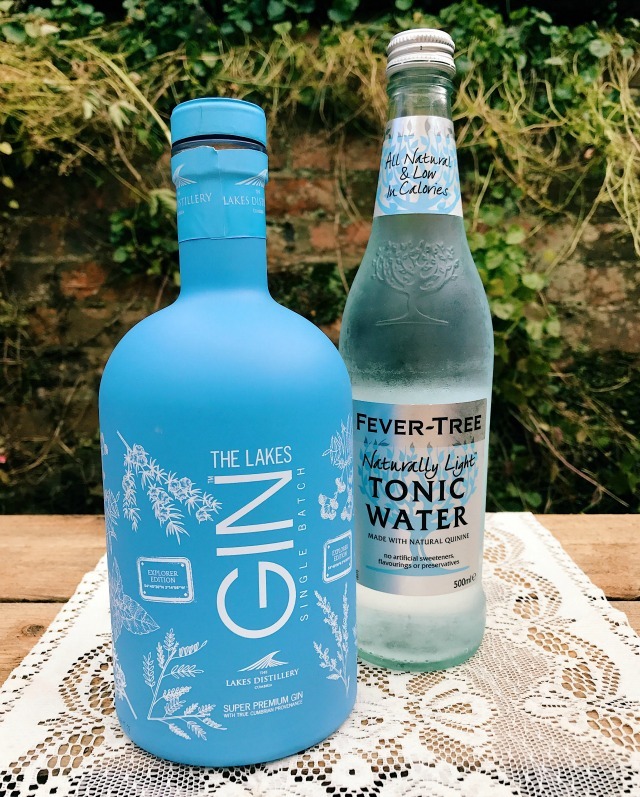 31DOVER.com also sell Fever-Tree naturally light tonic water which is my absolute fave and compliments The Lakes Gin perfectly. Enjoy the summer holidays all!